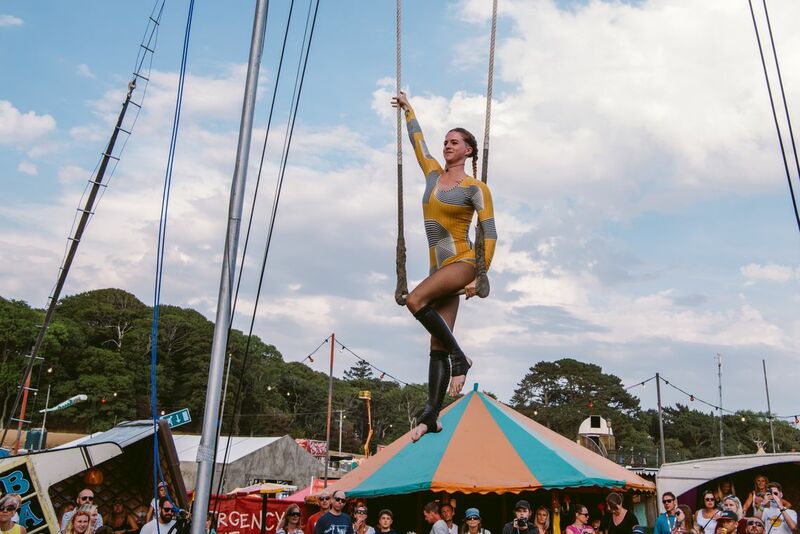 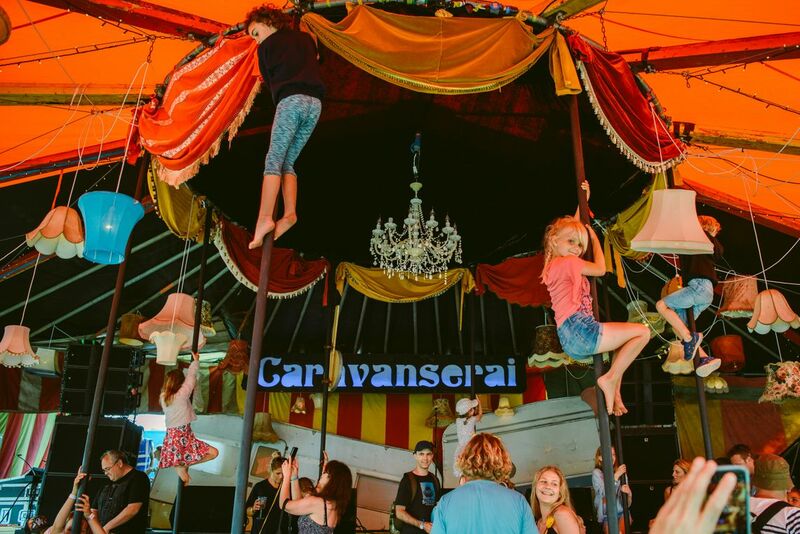 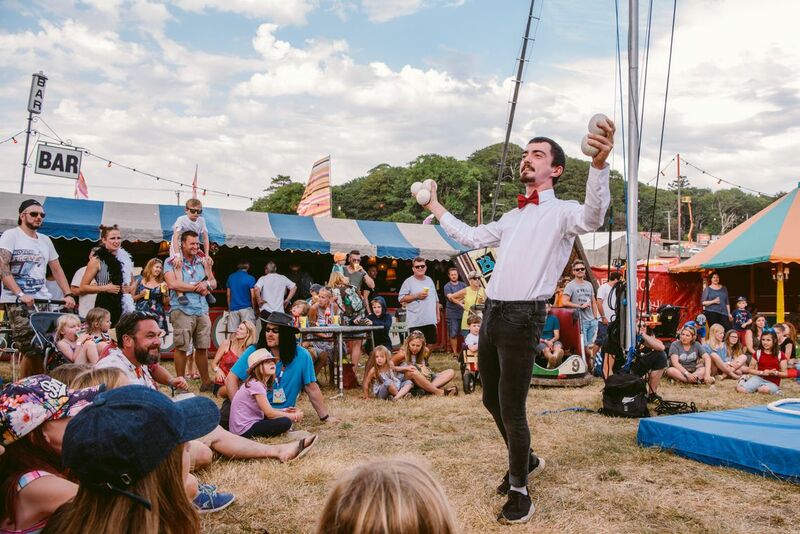 Caravanserai is the festival inside a festival bringing amazing live acts from Continental Drifts together with death defying high wire and trapeze from Cirque Bijou. 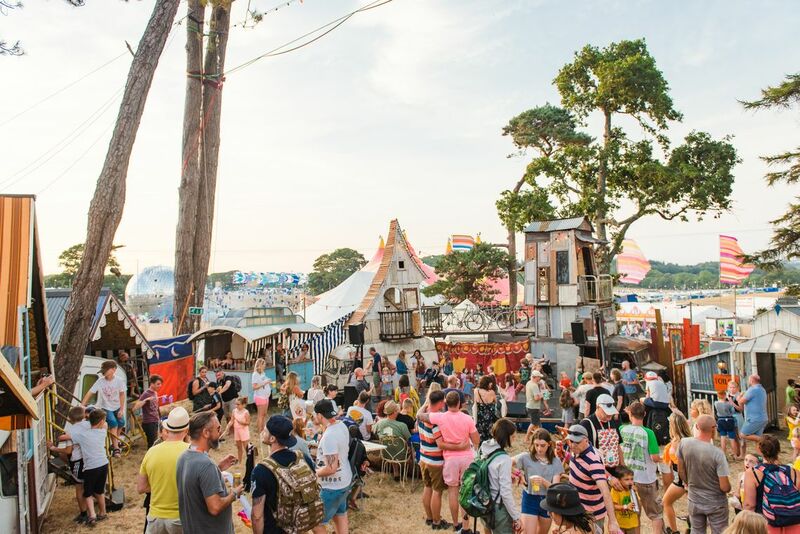 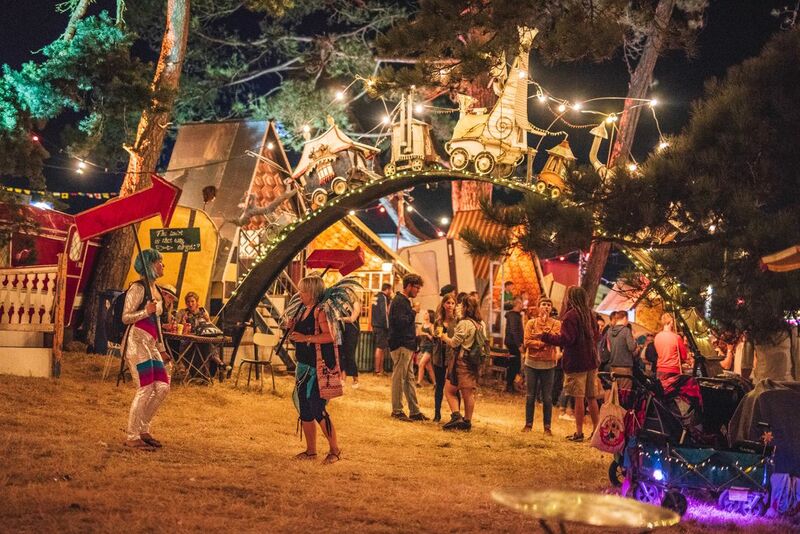 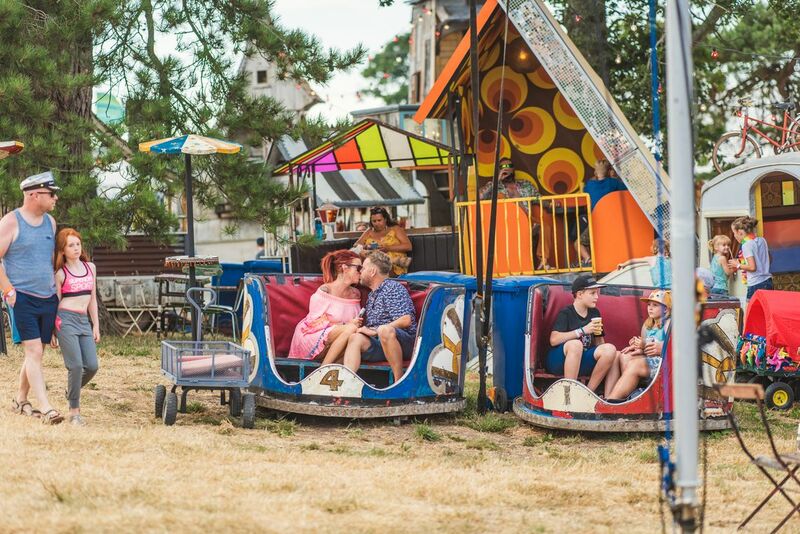 The stage is a vintage fairground waltzer encircled with retro french caravans which have been cut up and welded back together to create intimate chill outs. 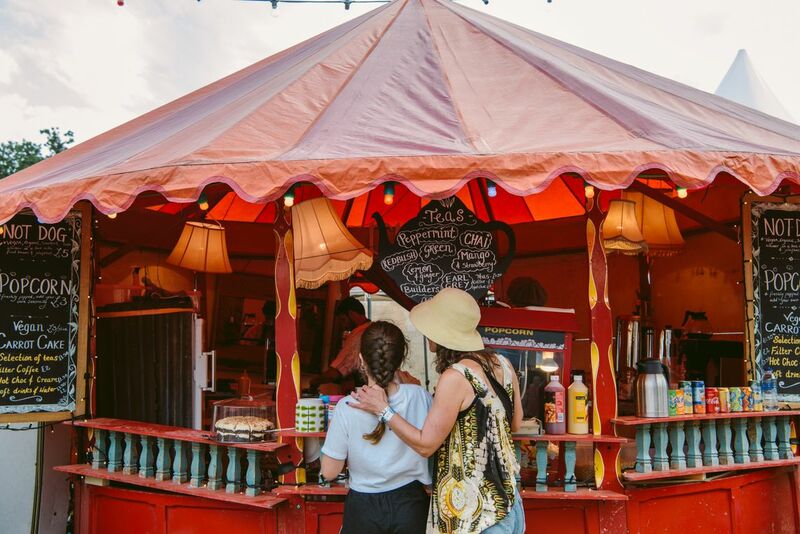 Hoopla stalls and shoot-out galleries become bar and cafe spaces. 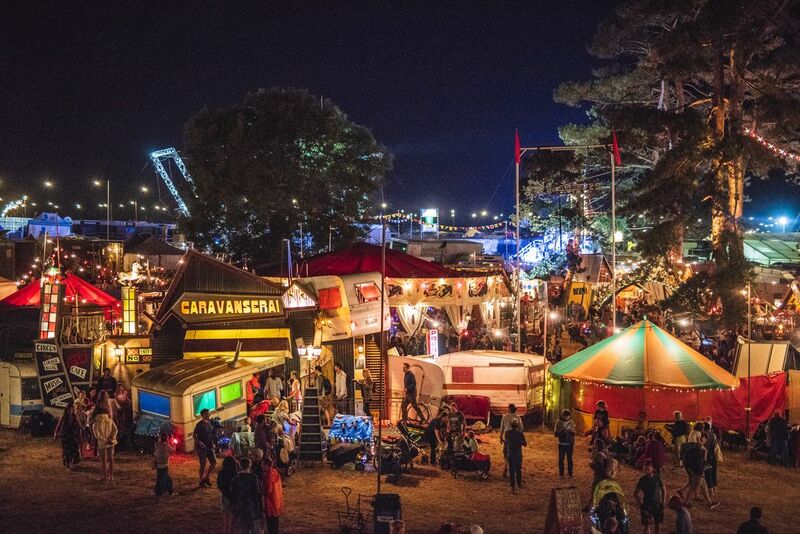 Film footage of circus, carnivale and freak-shows is projection mapped back onto the caravan windows and footage of each nights’ acts is added to the screens almost instantaneously.